Passion for beauty, love for authentic taste and unforgettable experiences to share with friends. This is what Tastefully Italian stands for. 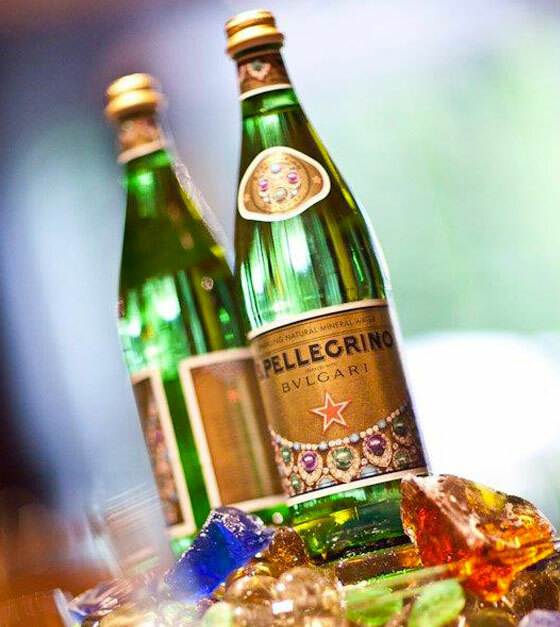 S.Pellegrino with its unique taste turns every moment into an experience to remember. Discover the new campaign. 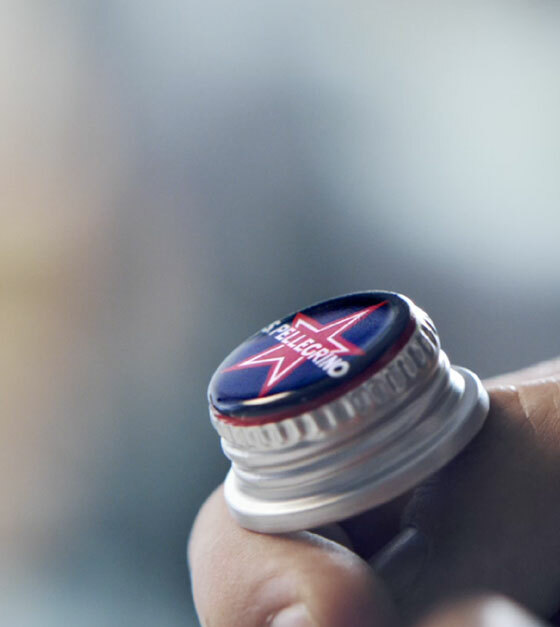 Discover the secrets of S.Pellegrino’s iconic bottle. 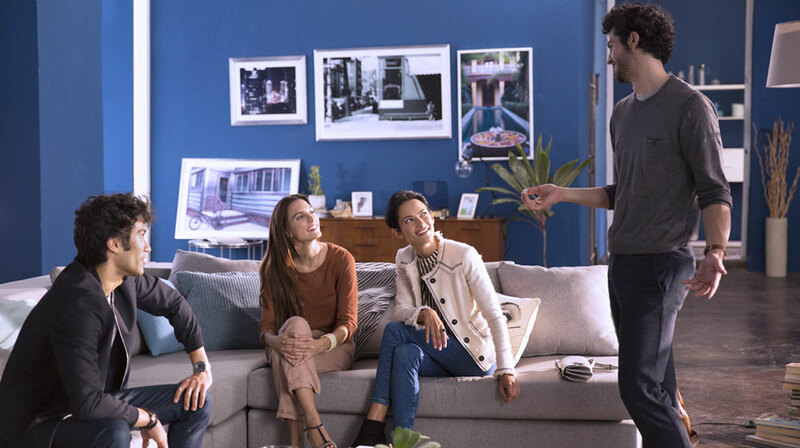 See the previous global campaign from S.Pellegrino, an inspiration of taste with Pierfrancesco Favino.